Editor's Note: This is a press release from the Cortland County League of Women Voters. 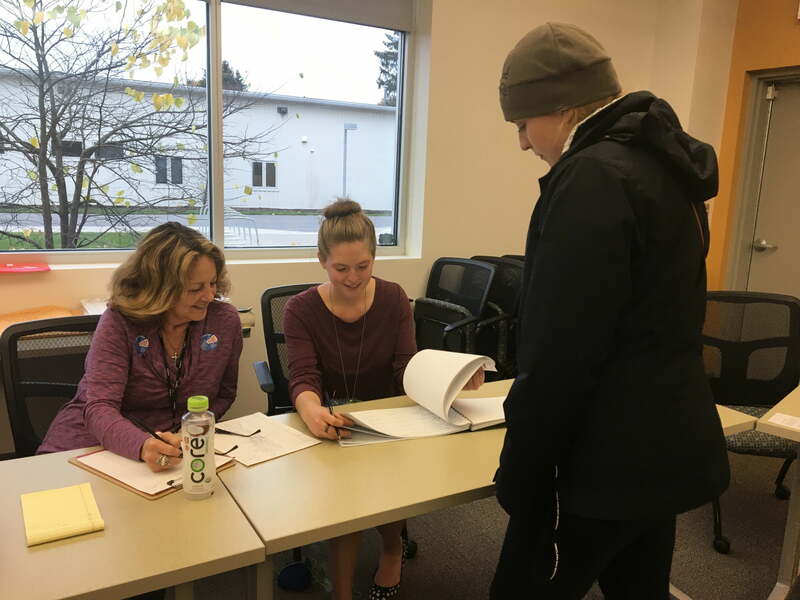 CORTLAND, N.Y. — The NYS legislature recently updated election laws to make registration and voting more accessible to voters. One of these changes involves holding both state and federal primaries on the same day. To learn how to run for political office in light of changes to election laws, the League of Women Voters of Cortland County (LWVCC) is hosting a forum on Monday, February 18, 2019 from 2-4 p.m. at the Cortland Community Center (RR station) on Central Avenue in Cortland. Alison King, president of the LWVCC, will start off the forum with an update on changes to NYS election laws and provide a time line for filing petitions. Two Cortland County Legislators, Beau Harbin, representing LD2 in the city of Cortland, and Kelly Preston, representing LD10 in the town of Homer, will share their insights on running for political office. Both were elected to the county legislature in the fall of 2018. Join us for an informative session that could inspire you to run for political office or work with the League to educate the public and help register voters.